Please sign up for our email list to be notified of the next in-person class. Please sign up for our email list to be notified of the next class. Maureen’s Akashic Records Level 1 workshop helps you raise your self-awareness to a better understanding of you, your optimal choices and the world around you. Accessing your Akashic Records leads you to discover your soul’s purpose and gives you a jump start on any spiritual work you may be doing in this lifetime. While working with the guides and record librarians you can get completely accurate information. You will feel the love and appreciation the Record Keepers and guides have for you, along with their deep compassion for the human spirit. They know you, who you are and what you can’t see and what you can be! They have information that can help you with your business, family, relationships and soul’s purpose. They know what you truly desire. Experience the beauty, symmetry and order of the universe while in the Records. Learning to open your own records is the first step in opening those of your friends and family. 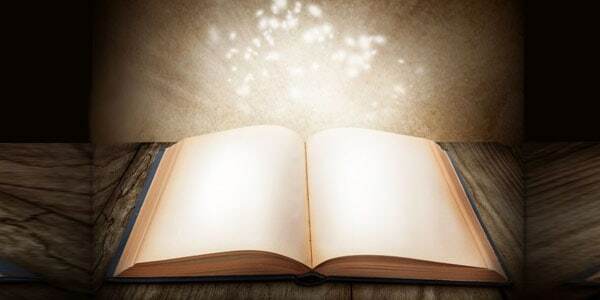 If you are a seeker choosing to understand the world around you and to make rapid progress in your evolution, you are meant to learn to open your Akashic Records. Get many of your questions about the Akashic Records 1 class answered by listening to this replay of the hour-long call. Learn what opening your records is all about, and why so many people are taking this opportunity to get help from beyond the physical realm! Thank you for a wonderful class. You present things in an intelligent and organized way and answered all of our questions. I have been reading both books and am astounded at all of the information given. I’m so happy I joined this workshop. It gave me more than I ever expected. Learning how to open the Akashic Records for others, fine tuning your process, recognizing and understanding the markers that come through. Learning how to interpret the information you channel from the Akashic Records Keepers to insure you are accurate. The Akashic Records is the repository of your history and experiences in the reality along with the immediate area around potentiality. Although it is often referred to as a library, it is a living field located off planet in another dimension. This dream is actually a possibility with the Akashic Records Level 1 workshop with Maureen St. Germain. She gives you optimal tools to begin learning to open your own Akashic Records. Opening your own records presents you with valuable insights that will enable you to comprehend the motives and actions of those close to you. Learn about having an Akashic Records reading!